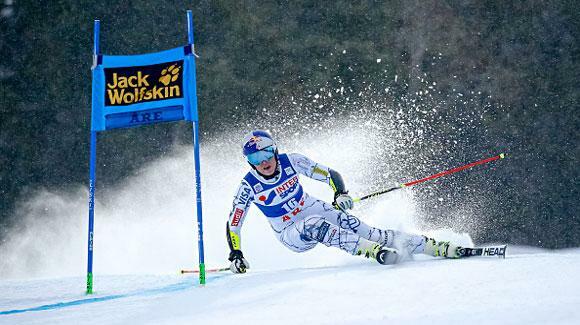 Vail’s Lindsey Vonn won her four straight World Cup race on Saturday, and the 71st of her career, claiming a giant slalom in Are, Sweden, but her teammate and fellow Vail Valley resident, Eagle-Vail’s Mikaela Shiffrin, injured her knee in training and did not race. Vonn went on to win in dominant fashion, her first GS win since January of 2013 and only the fourth of her career. I am so happy. Thank you so much to everyone for coming out. I love racing here in Are under the lights. This is my second GS win here. It’s just been a great season so far, and congratulations to all the other racers as well – so happy.